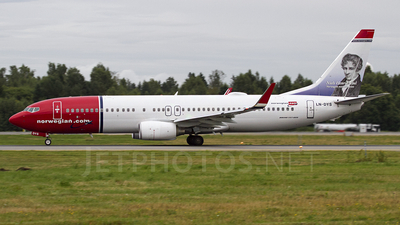 Note: Flight NAX5816 from Helsinki (HEL/EFHK) arrives runway 08R. 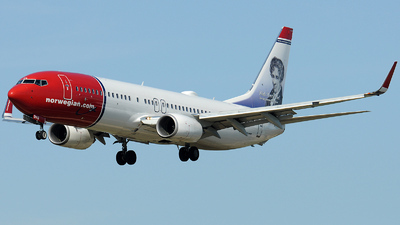 Niels Henrik Abel - Norwegian Mathematician on the tail. 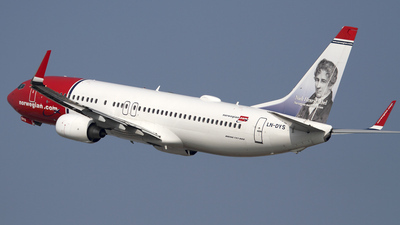 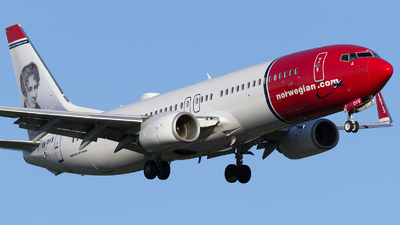 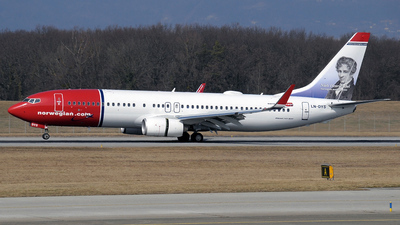 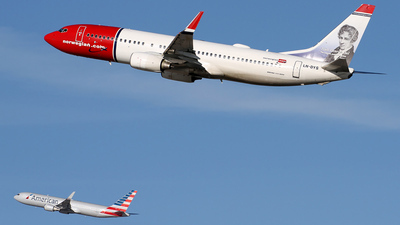 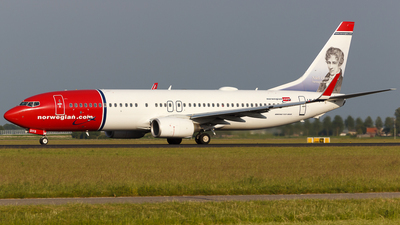 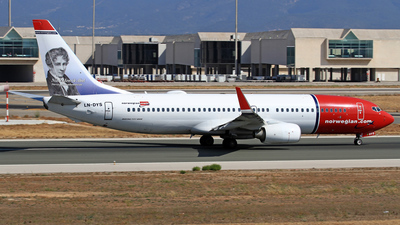 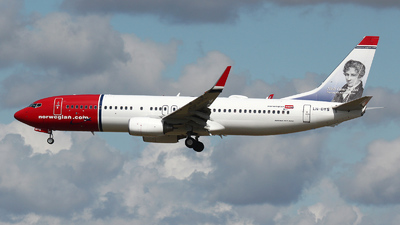 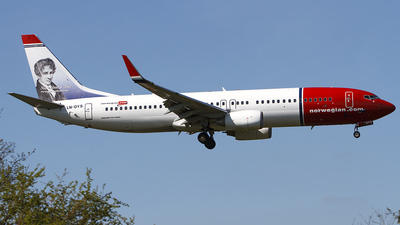 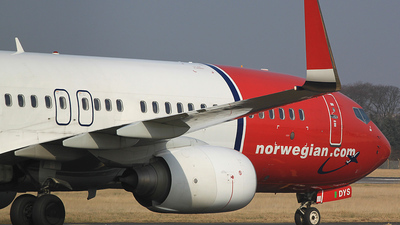 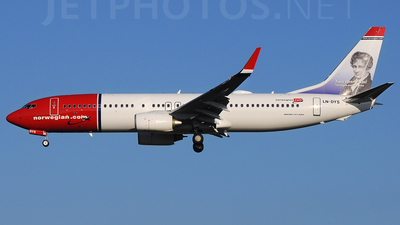 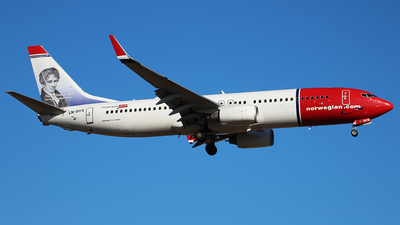 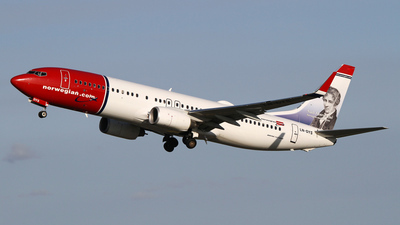 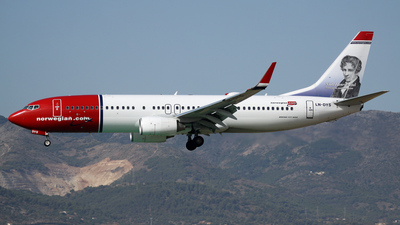 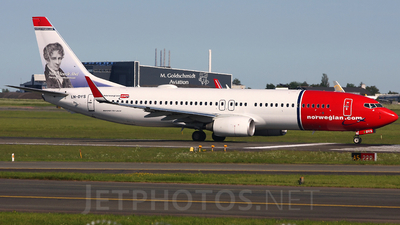 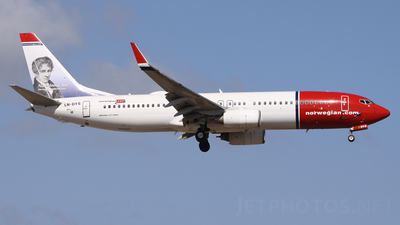 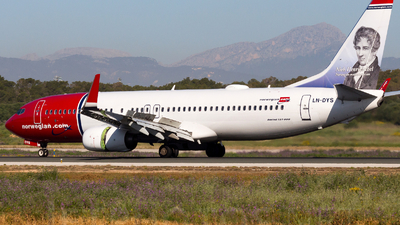 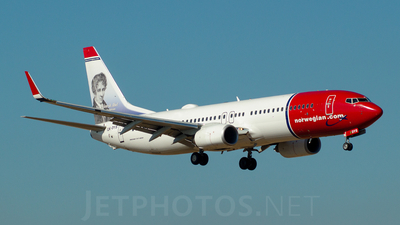 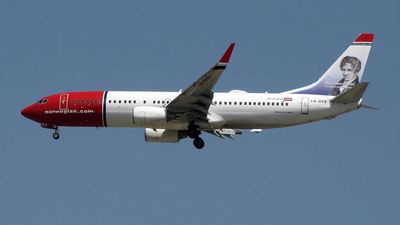 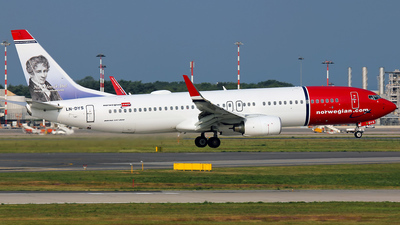 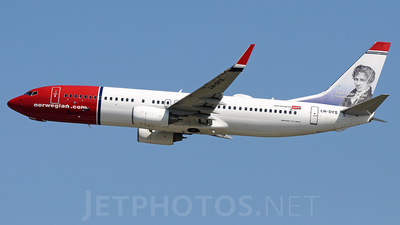 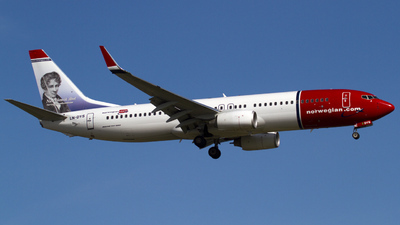 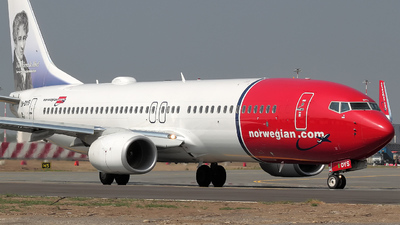 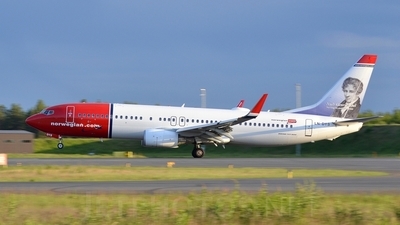 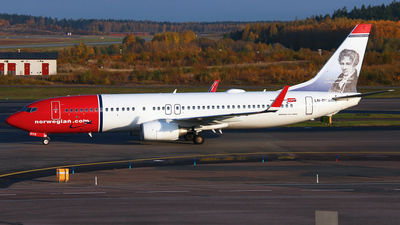 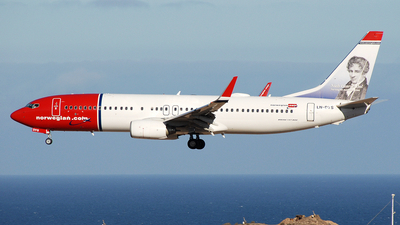 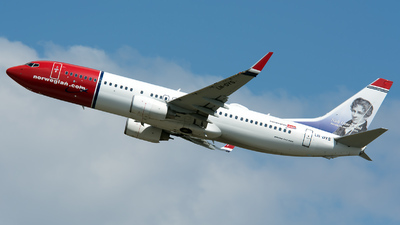 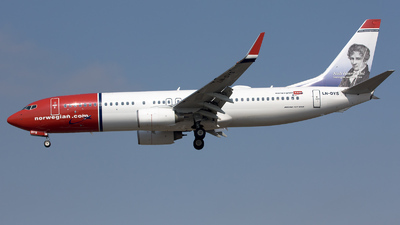 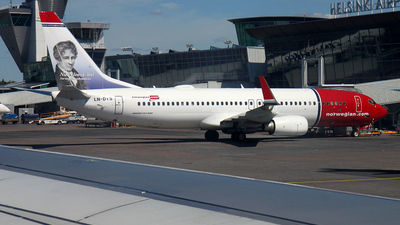 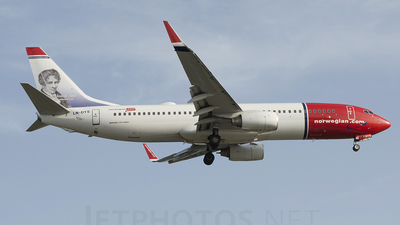 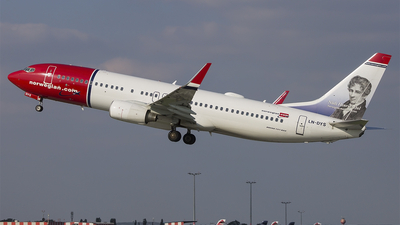 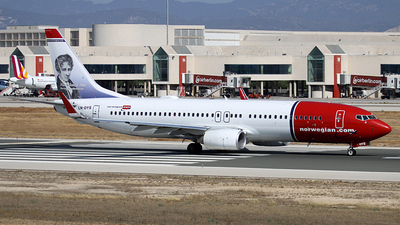 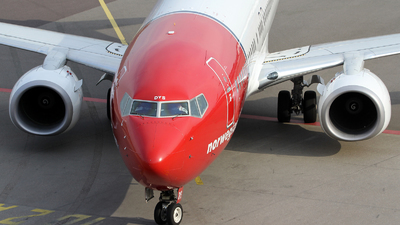 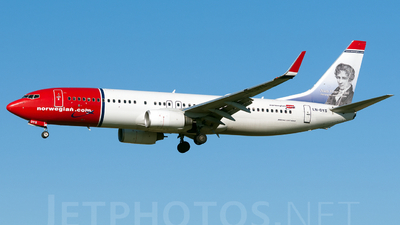 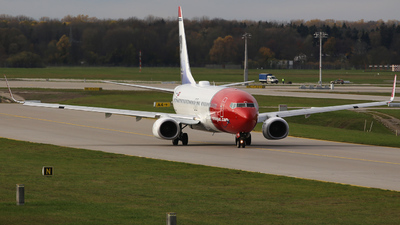 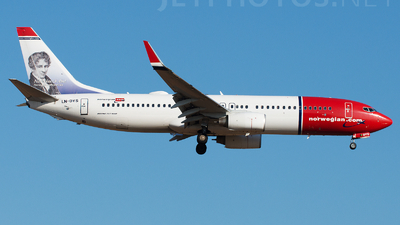 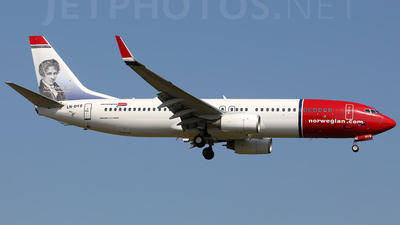 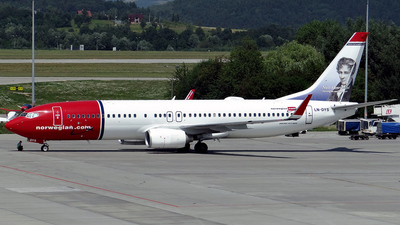 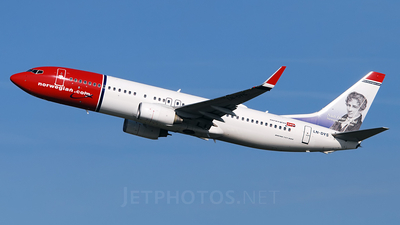 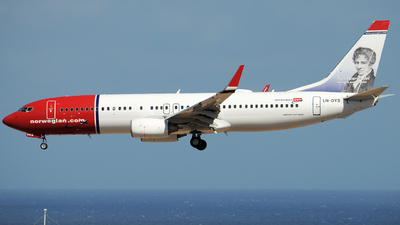 Note: Norwegian LN-DYS On 01L At OSL. 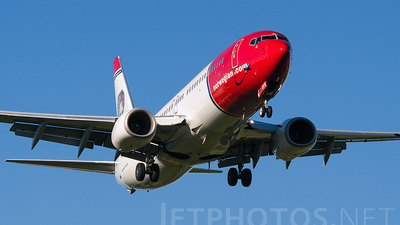 Note: [1600px]. 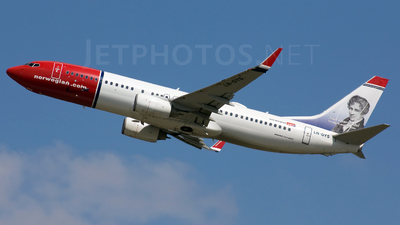 Canon 600D 100-400L IS. 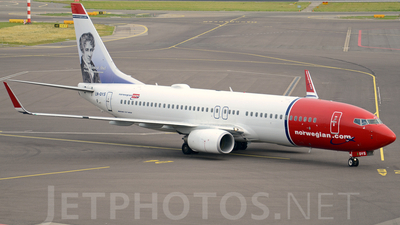 Note: [1600px] Niels Henrik Abel shortly after touchdown on runway 24L after flight Nor Shuttle 4211 from ARN at 09:49 hrs. 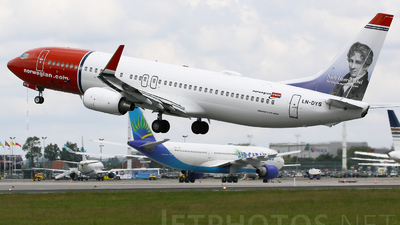 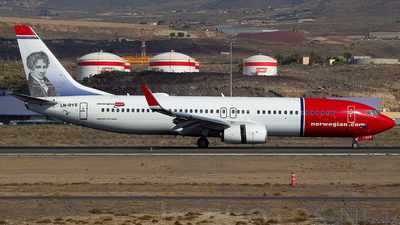 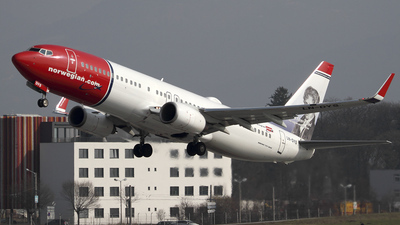 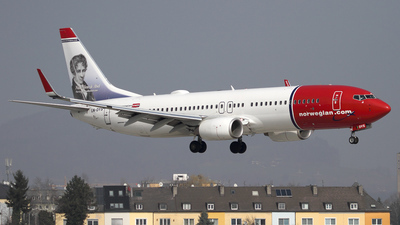 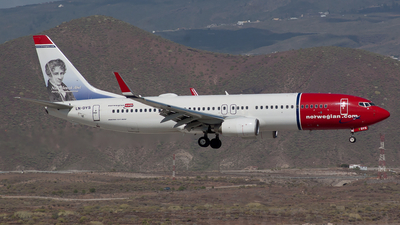 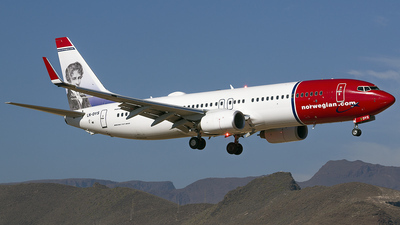 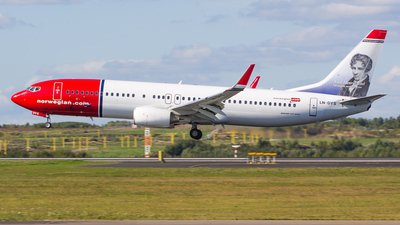 Note: Simultaneous take off rwy 25 R (AA) and 25 L (Norwegian) ! 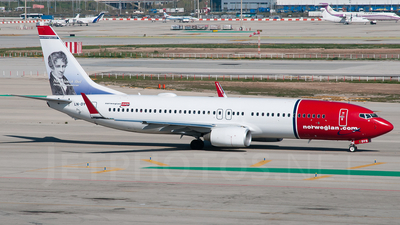 a very rare sight at BCN !